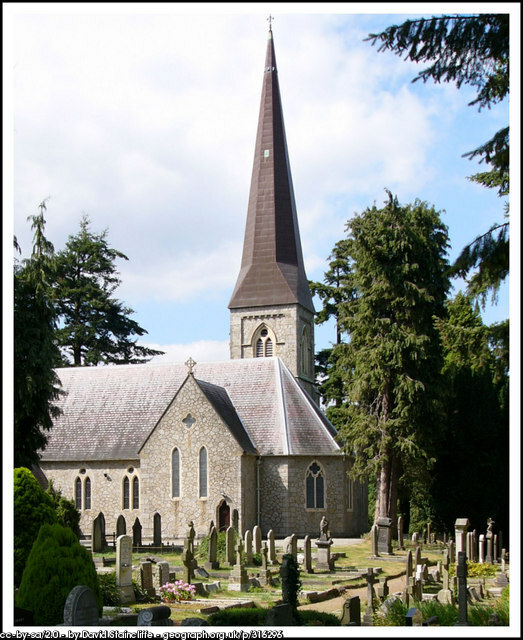 The Dublin & Glendalough Diocesan Committee for the Church’s Ministry of Healing will hold their annual service on Sunday, 19th October 2014, at 5pm in St Patrick’s, Church, Powerscourt (Enniskerry). Archbishop Michael Jackson will preach at the service and will also commission newly appointed prayer ministers. A reception will follow, and everyone is warmly invited.